Relive the Aventura holidays of yesteryear this February! Do you remember the holidays of Aventura? Those breakaways of reading a book next to a scenic sunset, taking a refreshing dip into a swimming pools or a soothing massage at the Spa? 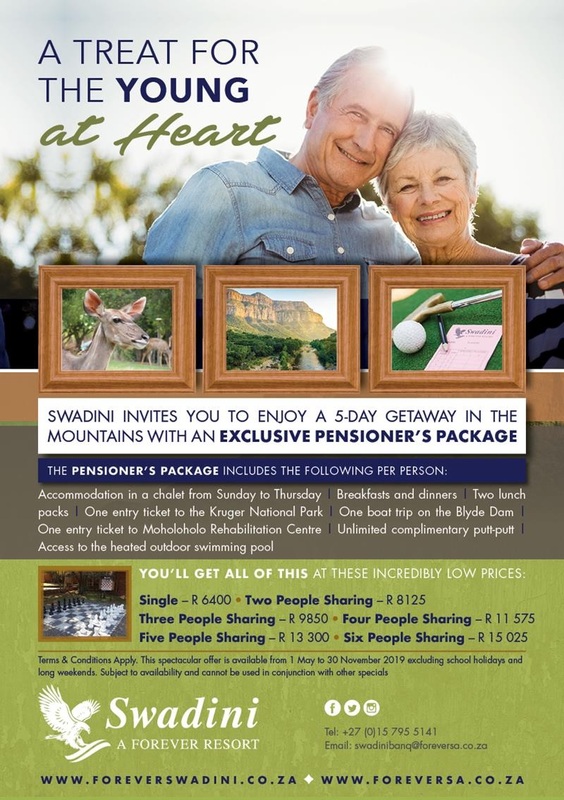 How about reliving those days this February with these fantastic pensioners specials and packages with Forever Resorts? Forever Resorts (Previously known as Aventura) is one of the top tourism and Hotel groups in South Africa with a variety of more than 20 leisure and corporate destinations. These destinations can be located in Gauteng, Mpumalanga, Free State, Limpopo and Western Cape. Forever Resorts offers something for everyone – luxury lodges, adventure holidays, self-catering holidays, caravanning & camping, conferences, weddings, corporate functions, health hydro’s, beauty spas and so much more. 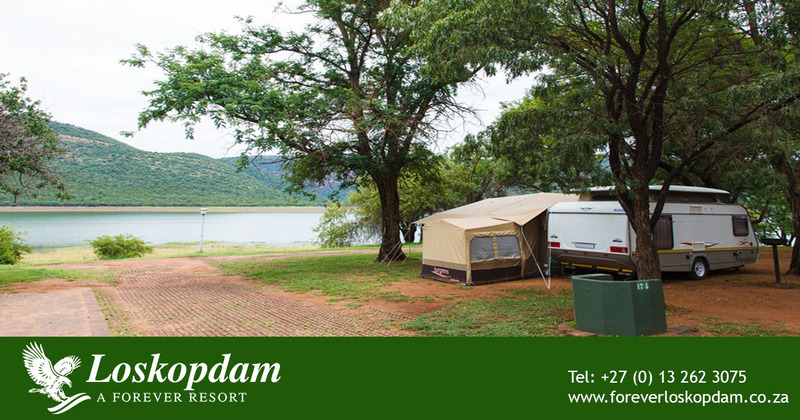 Pack that caravan or tent and take a trip to Forever Loskopdam, near Middleburg, because from 01 February 2019 to 19 March 2019 Forever Loskopdam has a long stay camping special for R2 700.00 for two people. Offer only valid from 01 February to 19 March 2019. Camping special valid for a 30 day long stay only. Chalet special – Midweek only – Sunday to Friday. Chalet offer only valid at the above specified Chalets/ Log Cabins. Bookings are subject to availability. No additional discounts can be used in conjunction to this special. Breakfast offer excludes all beverages. This special is non-refundable and non-transferable. Any extras are for your own account. This offer is only valid from 01 May 2019 to 30 November 2019 excluding school holidays and long weekends. 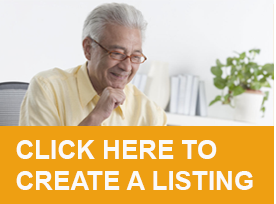 Subject to availability and cannot be used in conjunction with another special. This special is non-refundable and non-transferable. Any extras are for your own account. Is there anywhere available in Cape Town or surrounding places. 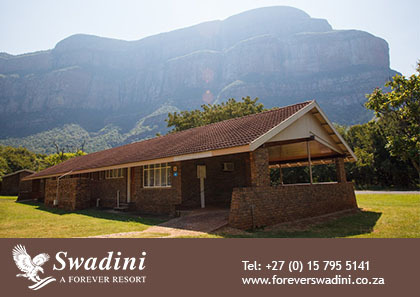 Please look on the Forever listing at https://youve-earned-it.co.za/site/forever-resorts-2/ to see the Forever Resorts countrywide, and in this case, in the Western Cape. It appears that Plettenberg Bay is the closest resort to Cape Town, but will double-check with Forever Resorts themselves.